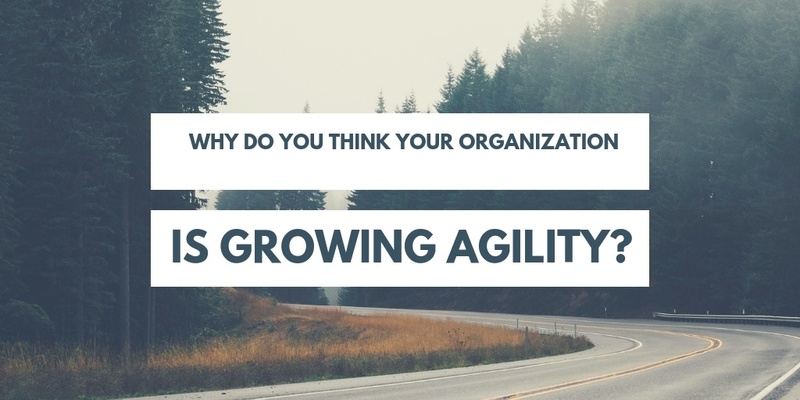 Why do you think your organization is growing agility? Is the direction of travel primarily to…. We thought of 28 potential reasons, and we’re curious how your organization would star-rate them. See https://www.surveymonkey.co.uk/r/whygrowagility?